Call 0207 572 2737 and select option 2 for our Membership team, anytime Mon-Fri, 9am - 5pm. Don’t forget, if you’re a UK taxpayer you could get up to £80 tax back on your membership. Saving you even more. We campaign for recognition of pharmacists’ expertise in current roles and new ones, like mental health and care homes. When pharmacy is in the media, a member will be there to represent your voice. 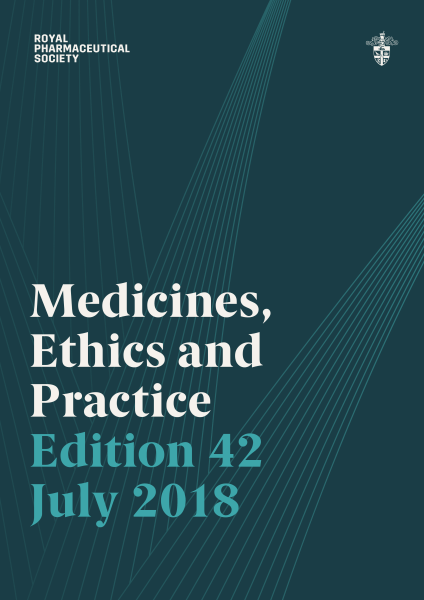 Our publications provide the latest expert guidance, in print and online – including our pharmacy best practice standards, the BNF, and MEP 43. We offer new career development paths, like our professional development programmes. We’ll support your revalidation, with brand new Peer Discussion tools. or call 0207 572 2737 to renew by phone. It's never been more important to keep up with the changes in pharmacy. With our range of expert publications, we're on hand to advance your career and help you improve patient care. Making sure you are totally up to date with changes that happen to therapies, laws and ethics. 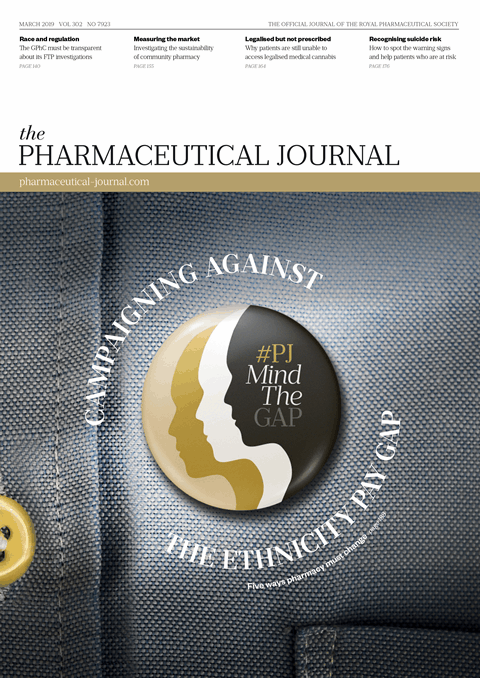 The Pharmaceutical Journal, with expert articles and CPD. Expert medicines information from our Pharmaceutical Press to keep you up to date - like the BNF, Stockley and Martindale. Best practice standards and pharmacy guides - on everything from controlled drugs to near-miss errors. We’ll campaign to make more of pharmacists’ expertise in current roles and new ones, like mental health and care homes. When pharmacy is in the media, we’ll make sure a member is there to represent your voice. We’ll publish the latest expert guidance, in print and online – including our pharmacy best practice standards, the BNF, and MEP 43. We’ll offer new ways to advance your career, like our professional development programmes. We’ll support your revalidation, with brand new Peer Discussion tools. And save 5% renewing by annual Direct Debit!